Ford has announced the launch of a new Sync system feature called AppLink, that will allow drivers voice control over smartphone apps in their car. 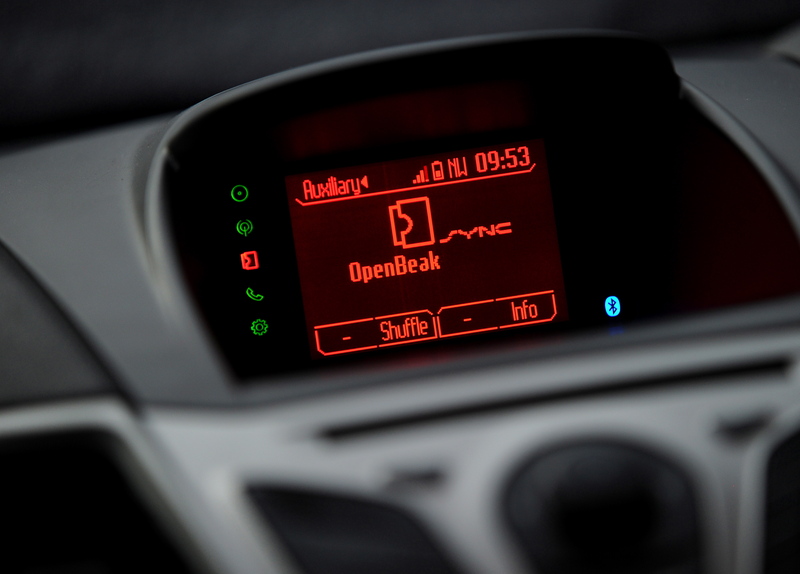 To help debut the app, Ford has partnered with Pandora, Stitcher “smart” radio, and Twitter client OpenBeak. Ford will also begin to work directly with application developers to make sure upcoming apps are able to work with Sync. The Sync system will feature both voice-activated controls, as well as a set of controls mounted on the steering wheel, presumably in case the background noise overpowers the voice commands. Users will be able to turn on their Pandora apps and control the station, rate the music, and switch channels without connecting their phone to the car. And while the big news is Pandora, and all the Internet-music-hungry fans that the 22 million-strong service has, the possibilities of integrating smartphones into an existing onboard car’s system should have app developers drooling over the possibilities. The AppLink is currently designed to work specifically with Android and BlackBerry smartphones. No word yet on the possible integration of the iPhone. Check out the video below for a demo of the system.